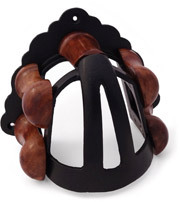 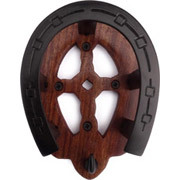 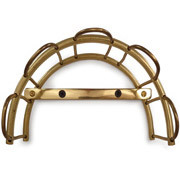 Our favorite for most budgets, this bridle bracket is about 80% wider than the average bridle bracket. 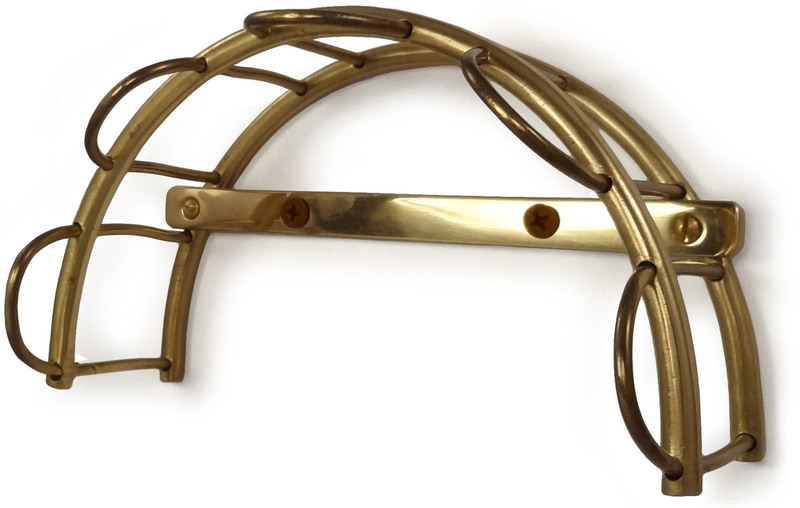 A bracket closer to the width of a horse's head means the delicate leather crown and browband of your bridle is stored at the proper arc. 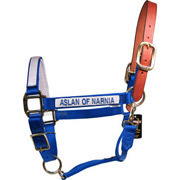 Most bridles hang more attractively when the browband is able to curve at the natural angle, lending to a tack room that looks more organized. 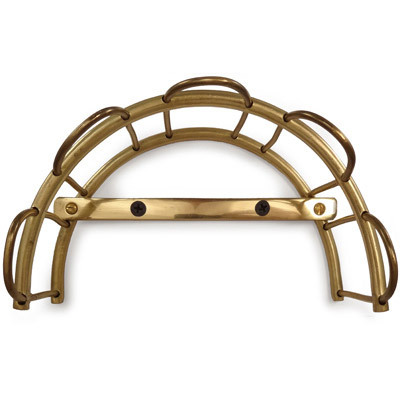 The wire design allows for maximum support and maximum airflow. 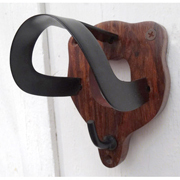 Extends 3 inches from wall. 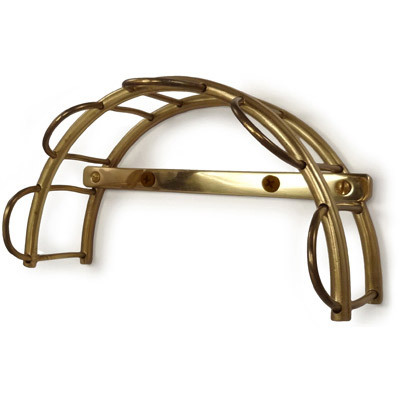 Brass finish mounting hardware included. 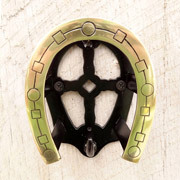 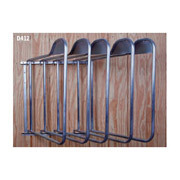 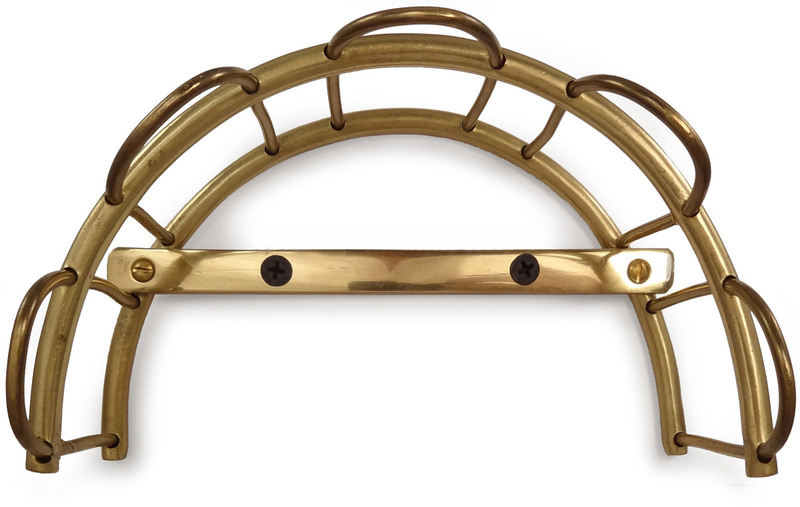 See more luxury barn hardware and tack room fixtures in our Tack Room Hardware section.